Here are 13 events, celebrating everything from flowers to food, to ring in a warmer season. So long, snow. Hello, spring. Here are 13 events — celebrating everything from flowers to food — to ring in a warmer season. 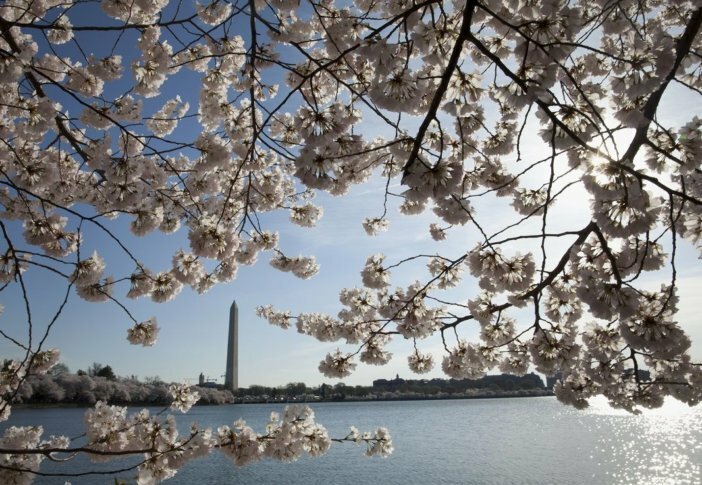 The near-monthlong festival in the nation’s capital features many individual events, including the Blossom Kite Festival on March 30 and the Cherry Blossom Festival Parade on April 13.